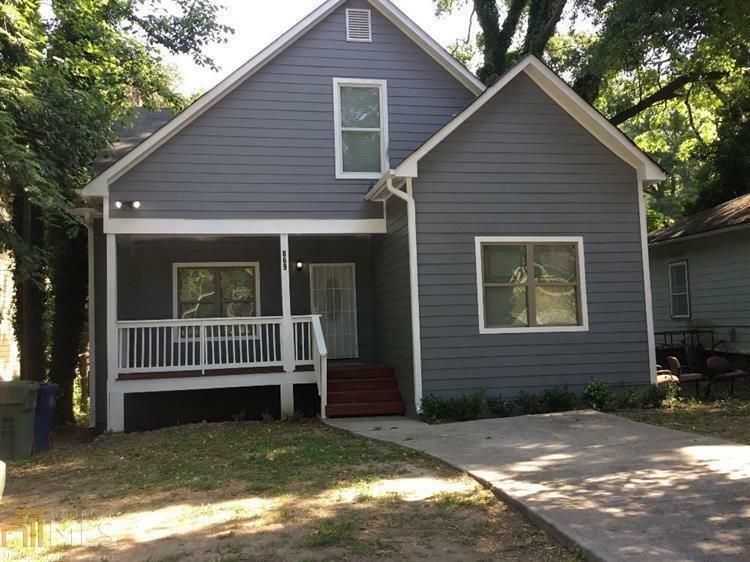 Renovated CRAFTSMAN home with 6 bedrooms and 3 full baths, master on main level. 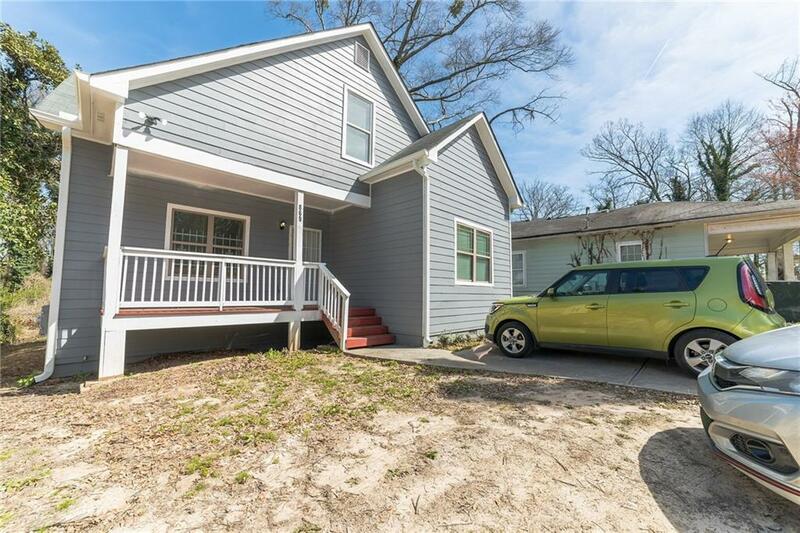 Large open floor plan with upgraded kitchen, granite countertops and stainless steel finishes. Gleaming hardwood flooring throughout the living area creating a beautiful flow and plenty of space for entertaining guests. 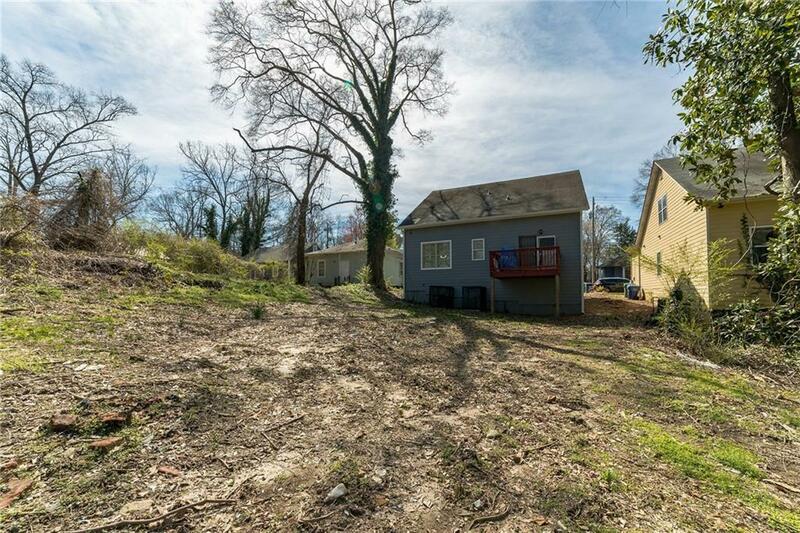 Awesome opportunity to own this craftsman style home centrally located in the heart of Atlanta. 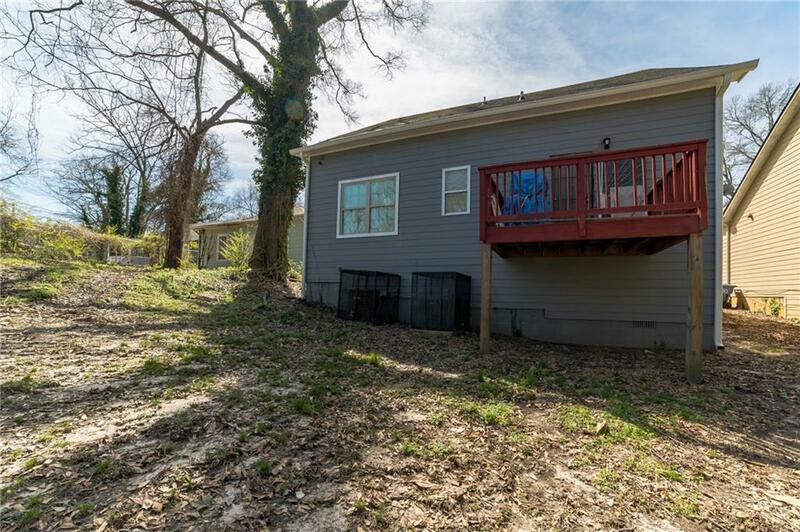 Close, convenient to everything Atlanta has to offer including the Atlanta Beltline, bike trails, Mercedes Benz Stadium and future Westside ATL Reservoir Park.